Clark Worthy has a B.S. in Finance from the University of Virginia, McIntire School of Commerce and has spent over 20 years working with individuals on their personal financial matters, and with private corporations on governance, merger and acquisition, real estate and financing matters. 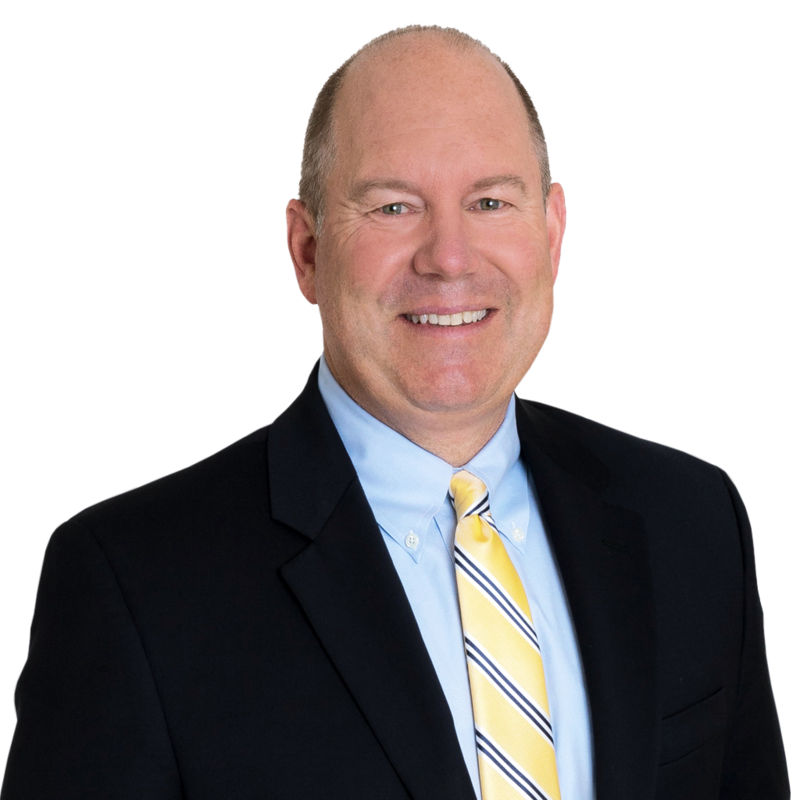 For the past 10 years, Clark has primarily devoted his practice to commercial real estate matters including purchases, sales, leases, tax-free exchanges, financings and, most recently, retail net lease properties. 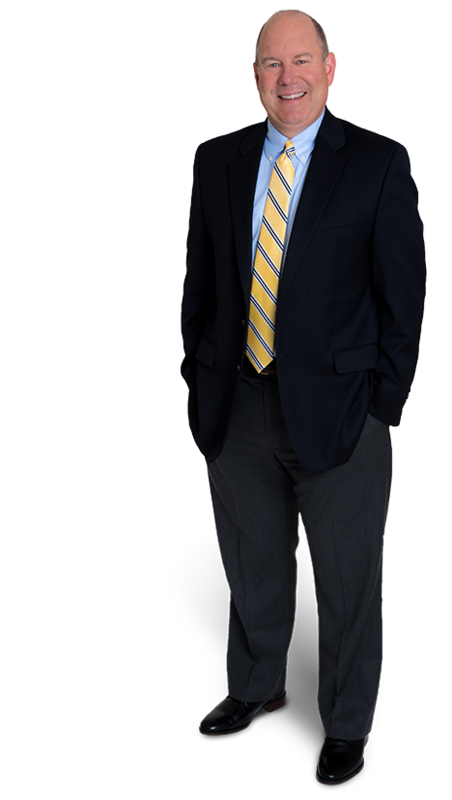 A Partner in the firm, Clark is recognized among the Best Lawyers in America for Real Estate Law.